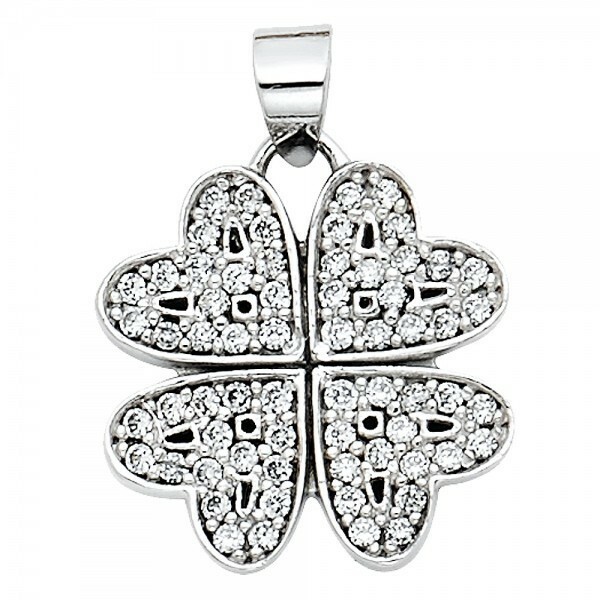 This pretty petite clover shaped pendant is crafted in 14K white gold and features sparkling cubic zirconia's that make up the 4 heart shapes in this pendant. 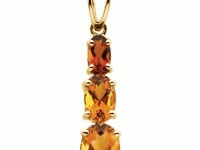 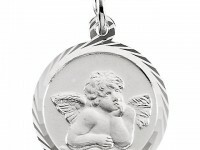 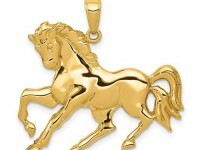 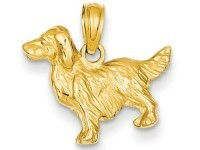 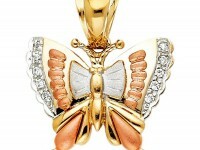 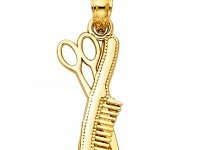 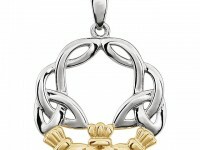 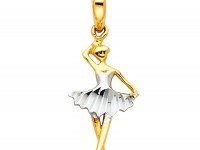 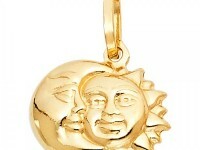 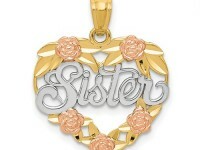 A stunning choice, it ensures it will be an eye catching piece of jewelry. 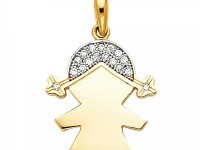 Add your favorite white gold chain to complete the look!